Country Harvest Farm Foods pride ourselves on producing some of the best sausage in the North of England. We have an on site specialist who makes all of our sausage and has perfected his craft over many years. Whether its breakfast or tea time these sausage will make any meal of the day a taste experience. 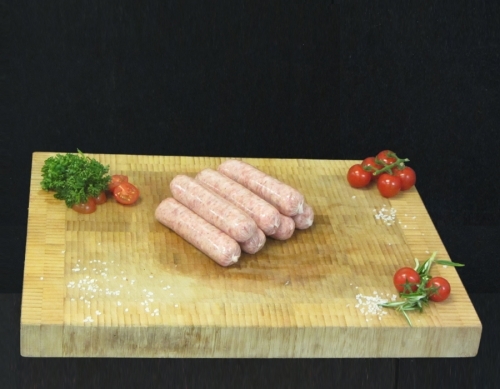 Our homemade sausages are packed in 10 link packs and are ideal for home freezing.